Nobel Fortune Center covers an area of 107,400 squar meter, of which the totoal investment amounts to over RMB 800 million. The building is located in the center of G20 Asian Financial Management Center, winthin which are heaquarters of companies in insurance, finance, and assest management area. Nobel Fortune Center enjoys a good geographical location, which is in the Olympic Sports section in Qianjiang Central City, adjacent to Qingchun tunnel, only five minutes’ drive to CBD new town, and northern side being municipal park. Metro lines 2, 6, and 7 are in the vicinity, which guarantees a good transportation for global business. 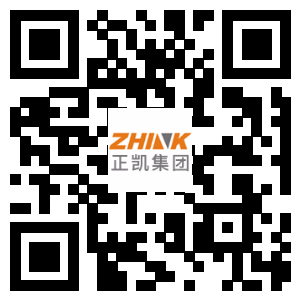 Zhink Group’s headquarter “Nobel Fortune Center”, a 5A Class Office building, covering an area of 100,680㎡, is located on Haoyue Street, Qianjiang Century City, Hangzhou. Nobel Fortune Center enjoys a good geographical location, with northern side being Qingchun tunnel, southern side being airport expressway, and metro line 2, 6, and 7 in the vicinity. 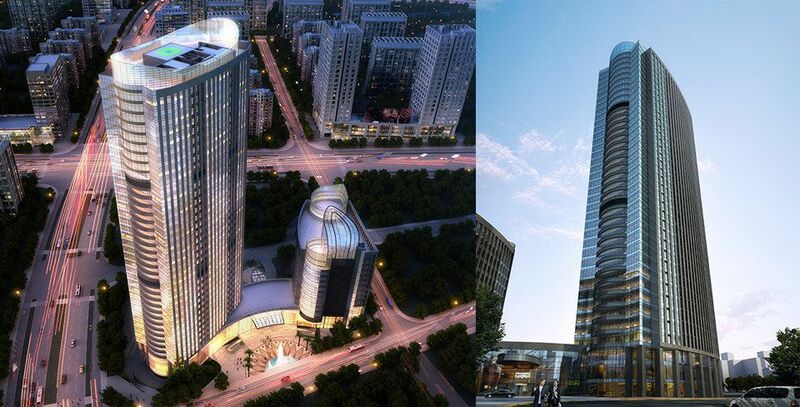 Guosen Securities, Zhejiang University, Hilton Hotel, J.K. Life Insurance, Bank of Hangzhou, and some financial enterprises have set their offices in Nobel Fortune Center, which makes “Nobel” becomes and excellent building in Qianjiang Century City. So far, projects in Haining has finished, and Noble Fortune Center has been put into use. Zhink Group set the headquarter on the 37th floor in Nobel Fortune Center, and Guosen Securities, J.K. Life Insurance, Guangzhou Futures, Zuowei Asset, Zhetong Group Company, Daqao Group, Fonda Petrochemical, Hilton Hotel, Hai Cloud Exchange and some famous enterprises have set their offices there as well.